The 2016 Jeep RENEGADE SPORT is a success in the SUV market, featureing Jeep's legendary off-road handling. 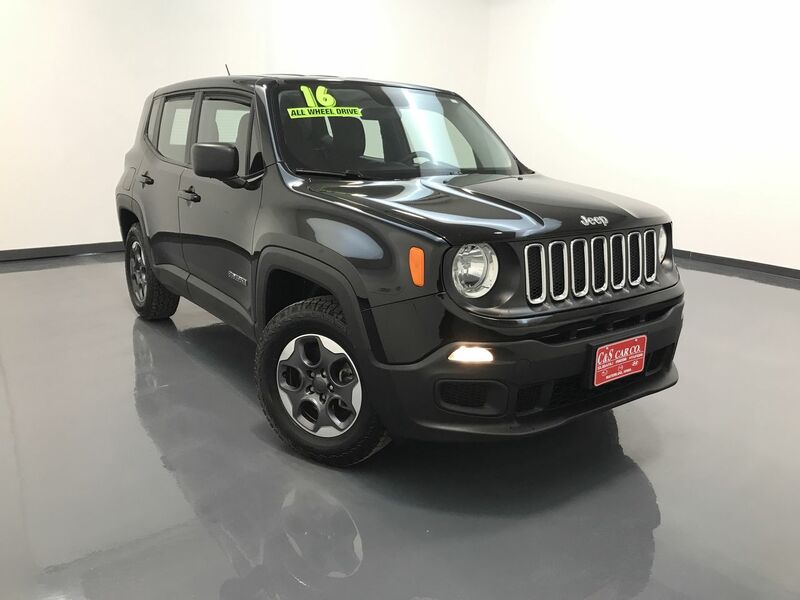 This RENEGADE SPORT has a selectable 4WD system with a center locking differential. It has keyless entry and ignition, a back-up camera, and an AM/FM/CD sound system with Sirius satellite radio and Bluetooth connectivity. The exterior is highlighted by the 16" alloy wheels with Hankook tires. **One Owner** Call C & S Car toll free at 866-212-8718 or locally at 319-291-7321.